Hi guys I really pamper myself this women's day. 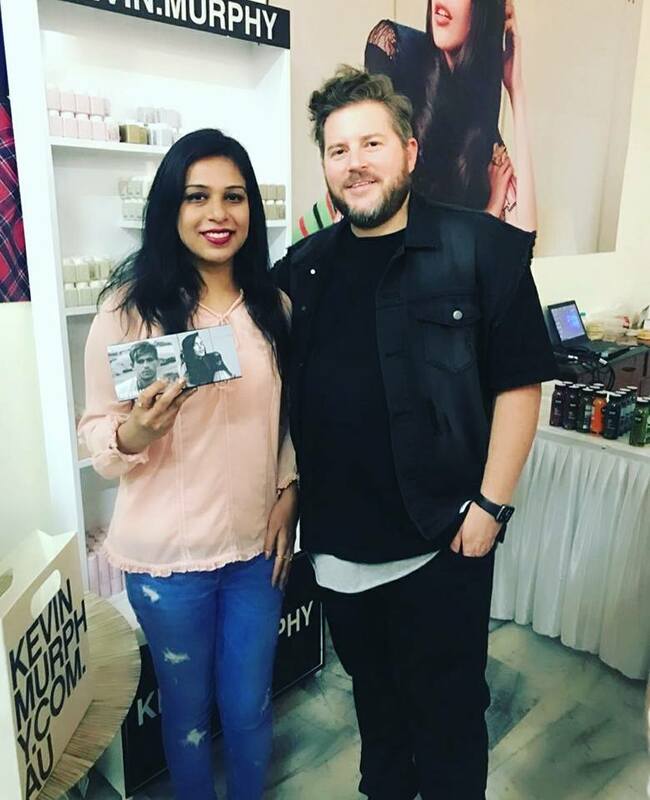 Women's Day Celebration with @kevin.murphy_india was an amazing and relaxing experience. 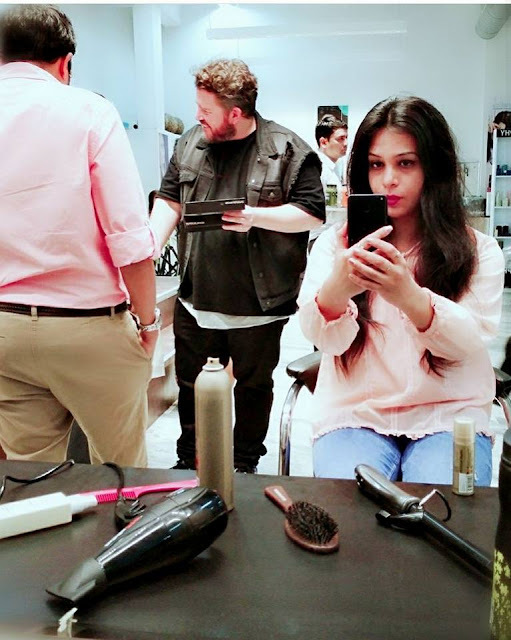 I was at their academy, i.e Kevin Murphy Academy at MG Road Gurugram! Their Hair Care Products, an Australian born line, are naturally inspired. 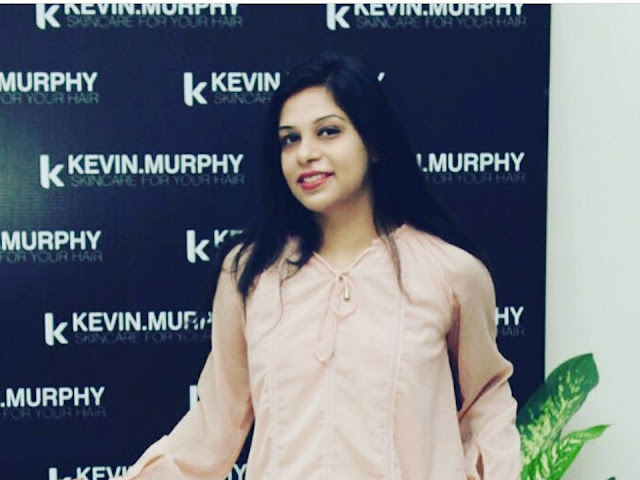 This profession hair care brand founded by internationally renowned hair stylist,Kevin Murphy, has the philosophy of salon ready, strong hair and promote longevity. A hundred percent recyclable packaging product is made paraben free, cruelty-free and sulphate-free. And you know the amazing part is Kevin Murphy, Design Director gave me some tips and personal consultation that was really apt according to my hair type and scalp. A detoxifying shampoo that balances essential oils and penetrate deep into the scalp to brighten hair and purify an oily or flaky scalp. It contains anti pollutant ingredients. A thickening shampoo. Ginger Root and Nettle Extracts leaves strengthened , dense & fine hair. The hair and scalp are revitalised and refreshed. It is a thickening conditioner. Lovely Hemsleya Root rich in Oleanolic Acid, nourishes and restores for thicker, stronger hair. This is the best mask out there in the market. I loved it treated and replenished all the moisture back into my hair. The lifeless hair got life and shine back. With the tagline 'Skincare For Your Hair' Kevin.Murphy Hair Care Products is an Australian born line, naturally inspired and derived from botanicals indigenous. 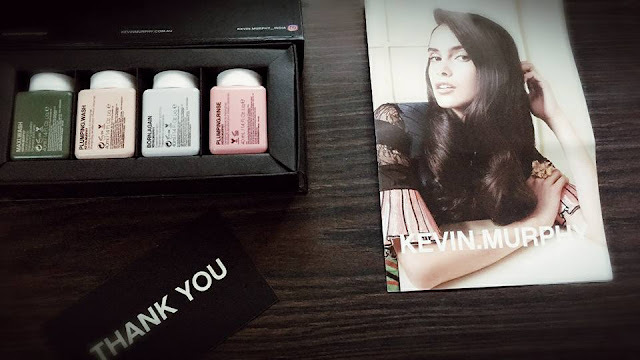 Kevin.Murphy is a fashion-focused salon-only, professional haircare brand. Founded by internationally renowned stylist, Kevin Murphy, the eponymous brand’s hair care products are born from the philosophy of delivering performance, inducing strength and promoting longevity. The products are designed to seamlessly nurse damaged unruly hair back to health — locking in moisture and shine without weighing down the style factor. Kevin Murphy is recognised as an industry innovator, and its products have received numerous awards worldwide. The brand shares cutting-edge style through modern technology – straight from the runways of the world to the salon floor, from hair artisan to consumer. With a presence in over 49 countries, its products are sulphate-free, paraben-free and cruelty-free. All packaging is 100 percent recyclable.